Electronic Resistor - OK, What is it for ?? › Electronic Resistor - OK, What is it for ?? 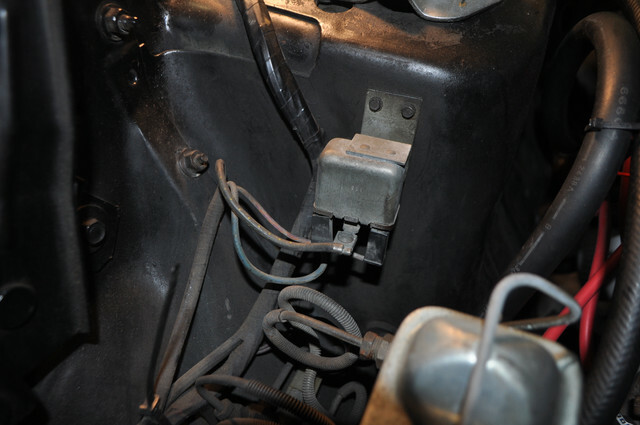 Attached to the backside of the driver's shock tower is an electrical resistor. I'm not getting a voltage from it..
Should have voltage on wire 175 black/yellow dot all the time. Yep PW. I knocked one wire off on mine when working on the car and windows quit. Took me a while to find.